Nice Major releases a "15 Minute High" to gear up for this summer! This is rider music. Nice Major is based in DFW by way of Southern California! 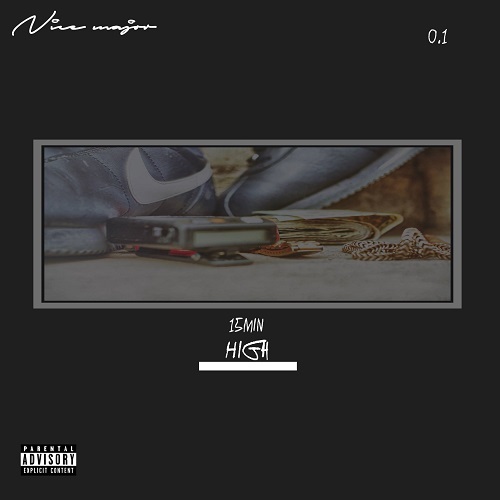 The EP starts off with Nice Major putting you inside his ride on "Buck 50". 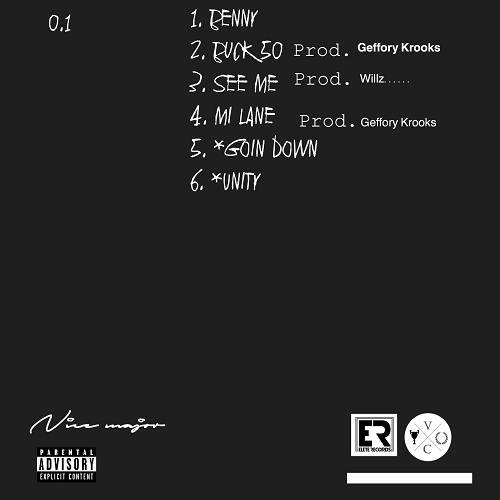 He then continues to roll as the project flows into the infectious "See Me" track produced by Willz..... "Mi Lane" follows that track and lets the listener know more about Nice and his thoughts over a Geoffrey Krooks produced track. The #15Minute project rounds out with a redo of the Celly Cel classic, "Goin' Down" where Nice gives us that classic West Coast feel. "15 Minute High 0.1" ends with Nice Major paying ode to Queen Latifah by doing his own rendition of U.N.I.T.Y.! This project is definitely worth your time. Enjoy and take this 15 Minute Musical High!